Jared Kushner was also present in a June 2016 meeting with Natalia Veselnitskaya at Trump Tower. Donald Trump Jr. has confirmed that he met with a Russian lawyer during the 2016 Presidential campaign. Trump Jr verified a New York Times report that his meeting with Natalia Veselnitskaya was arranged after the Russian said she had damaging information on Hillary Clinton. The meeting took place on June 9 last year at Trump Tower in New York. The president's son-in-law Jared Kushner was also present at the meeting as was Paul J. Manafort, then Trump's campaign head. June 9 fell two weeks after Trump secured the Republican nomination. It is thought to be the first confirmed private meeting between a Russian national and a member of Trump's inner circle. 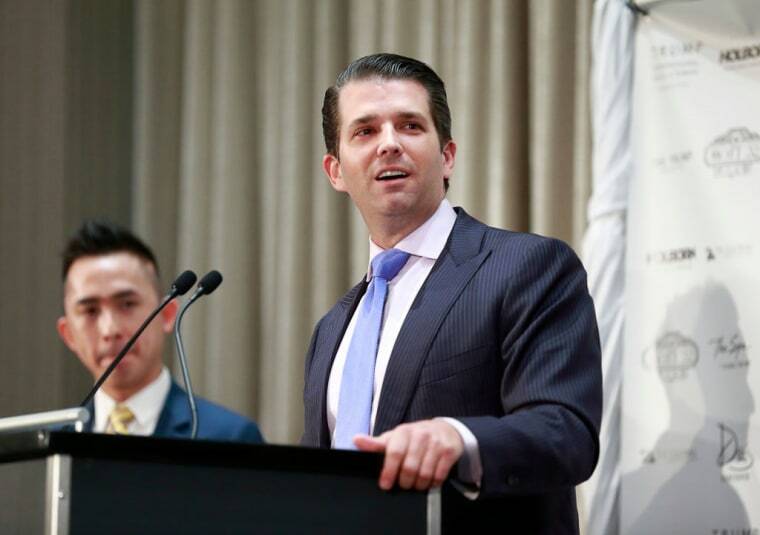 When the Times first reported about the meeting on July 8, both Trump Jr. and Veselnitskaya denied that anything pertaining to the presidential campaign had been discussed at Trump Tower. However, one day later Trump Jr. confirmed that he agreed to the meeting after being promised information on Clinton, who was Democratic presidential candidate at the time. In a statement issued on July 9 Donald Trump Jr said that Veselnitskaya had given him no "meaningful" information during their time together. The FBI is currently investigating possible collusion between members of the Trump campaign and Russia. In June it was reported that Donald Trump is allegedly being personally investigated by the bureau.